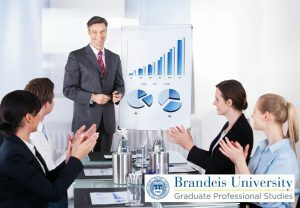 Did you know that Brandeis GPS offers courses for professional development? 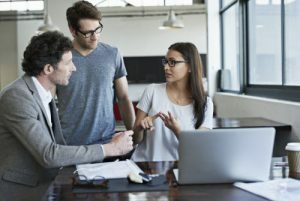 Enroll in an online course for this spring and network with new colleagues in a 10-week online classroom capped at 20 students. At Brandeis GPS, you can take up to two online courses without officially enrolling in a degree program. This is a great opportunity to get to know our programs if you’re interested in pursuing a master’s degree. You can also take courses if you’re interested in professional development. Regular tuition and course-related fees apply. View our full course catalog here, and preview our spring 2017 courses here. You can also complete the form below to learn more about taking courses with GPS. If you like what you learn and want to continue your education, you can apply your credits from this fall toward a future degree. Questions? Contact our enrollment team at gps@brandeis.edu or 781-736-8787 or fill out our take a course form and we’ll be in touch.